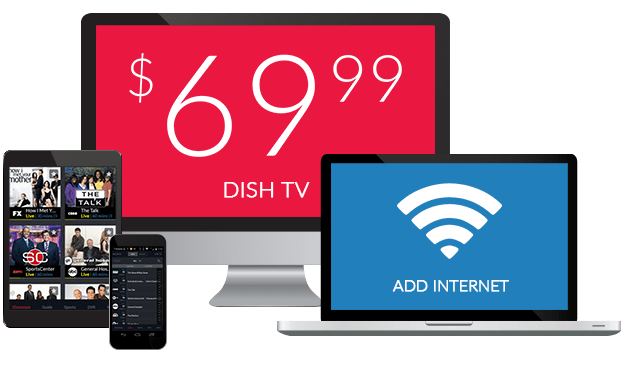 What Channel is FOX Business News on DISH? FOX Business News is on DISH Channel 206. Fox Business keeps you in the loop of all the latest financial news as markets shift and move. Stay up to date regarding market trends as Fox Business analysts discuss predictions and changes. Protect and grow your assets with the Fox Business broadcast. Bulls and Bears provides an in-depth analysis of the market. Hosted by David Asman, Bulls and Bears features a rotating panel of experts discussing closing news, predictions, and providing viewers with the market news they need to make informed decisions. The whims of the market can be fickle, but Bob Massi is here to help you navigate it. In this Fox Business broadcast, Bob Massi provides invaluable insights into market trends and industry news. Stay up to date with the movement of the market with Massi. As the market winds down, Countdown to the Closing Bell is here to bring you every second of it. Countdown to the Closing Bell brings you all the action of the final hour of market trading, keeping you in the loop regarding market shifts and changes.